// a hack for MS-DOS prompt on Windows. // Choose the pty-type "vt102". // Set environment variable "LANG" as "ja_JP.eucJP". while running code I am getting below error, Could you please help. com.jcraft.jsch.JSchException: channel is not opened. Thanks for your post. I tried this but I have an exception. I looking solution for this exception. What can i do? ps) my .pem file is work. I have connect ssh on terminal. I found solution. It's wrong host. 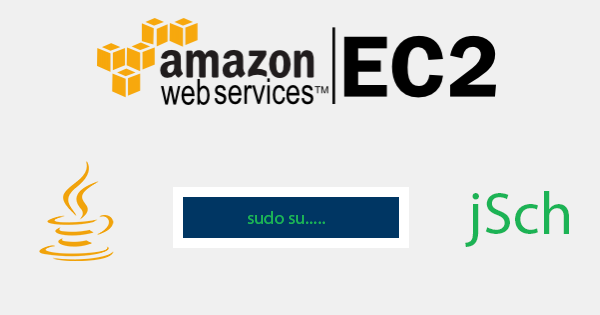 how can I connect to Ec2 instance using username/password, instead of .pem file?